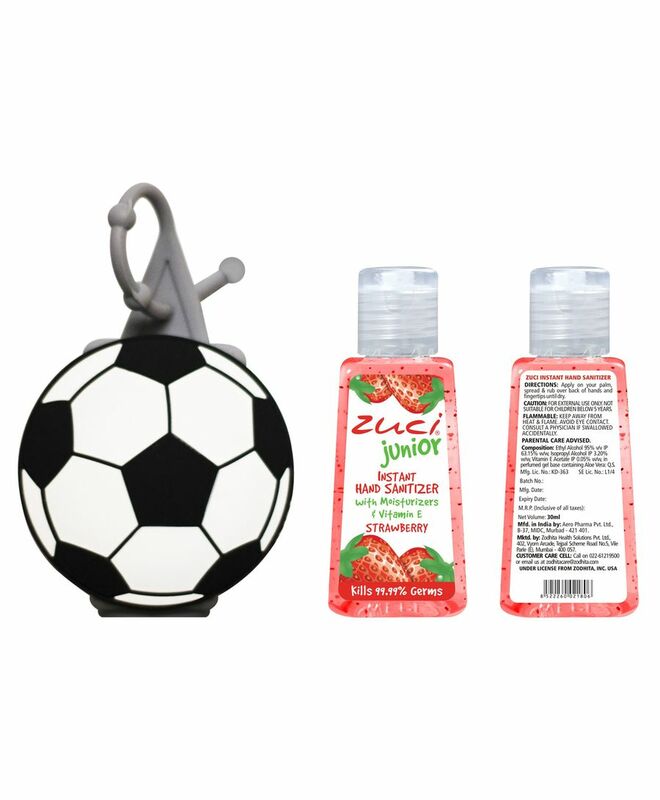 Be tough on germs, but soft on hands just like Instant Hand Sanitizer from Zuci. Along with the rich scent, your hand also feels soft and moisturized due to its Vitamin E beads, unlike most hand sanitizers. The trendy silicone bag tag attaches easily to the bag pack while you keep your favorite hand Sanitizer close and handy.